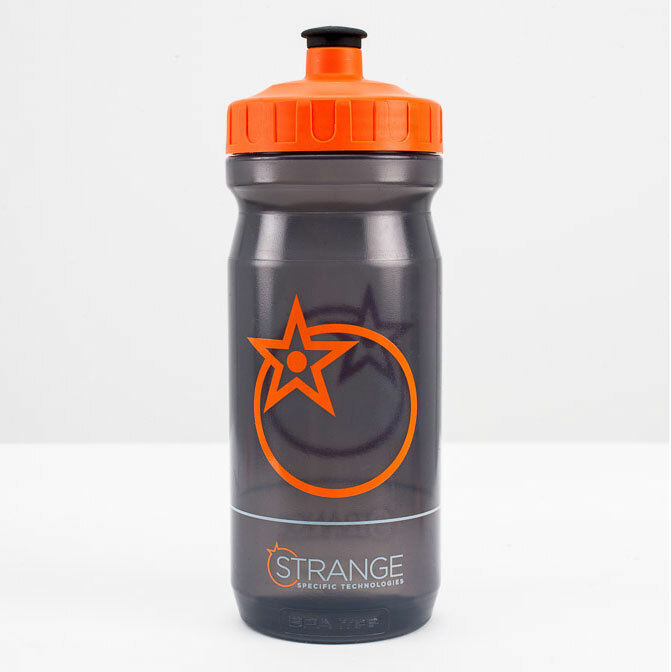 600ml Orange Drink Bottle. Wide neck with screw top. Fits in smaller spaces than the larger version. Screw-on cap design ensures easy opening for refilling, cleaning and prevents leaks.